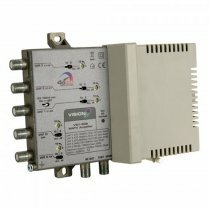 This is a one input, one output ultra-high power MATV/CATV amplifier. 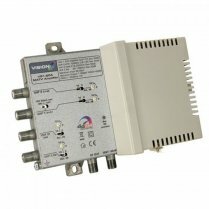 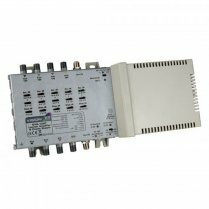 It is typically used in applications where an existing amplifier is now overloading, caused by the unplanned addition of extra channels, such as the new DTT channels that would not have been planned into systems designed 5 years or more ago. 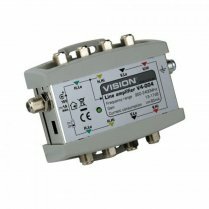 The unit has 36dB gain (variable) and a massive 129dBµV maximum output to DIN45004B. 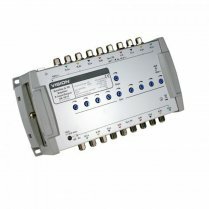 Optional plug-in modules enable reverse path if required. 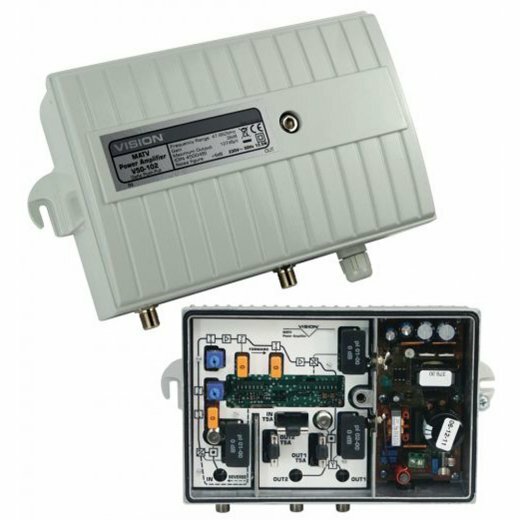 The unit has a die-cast case which is IP65 rated for outdoor protection. 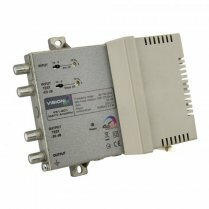 Integral switch-mode 240VAC power supply.